Bower Mapson’s development The Buttercross, Witney, comprises an extra care apartment block and 106 two, three and four bedroom houses and apartments built using a range of materials sensitive to Cotswolds style. Buttercross was a brownfield site, it was formerly occupied by The Witney Blanket Company and more recently by a warehouse. In the Second World War the site served as an aircraft components factory and the buildings had been destroyed twice by a fire in their history. Waterman was appointed by Bower Mapson to provide key contaminated land and geotechnical advice from very early in the project through to completion of remediation and earthworks. • Demolition activities were planned so as to eliminate waste and maximise the beneficial use of recycled aggregates. • The subbase for the sustainable drainage system was constructed using entirely site won, recycled materials without the need to procure and import quarried aggregates. • Soils and Groundwater Remediation was achieved by on-site treatment without the need for disposal to landfill and associated vehicle movements. • Designers warranted the use of recycled aggregates in SUDS and the local authority adopted the drainage system. Over 99% of the contaminated soils achieved their remedial target values and were reincorporated into the works as fill materials, minimising traffic movements and virtually eliminating disposal to landfill. Impacted groundwater was treated in a holding lagoon and later used for dust suppression during demolition/crushing activities. The surface water drainage solution for the development comprised soakaway drainage via permeable paving. Sub-base for such systems are typically sourced as ‘virgin’ aggregates, however for The Buttercross we generated over 3000m3 of site won recycled aggregate from demolition materials meeting the specification of the SUDs system in sufficient volume for the entire site. The SUDS designer warranted the recycled aggregates as suitable for use and the system was adopted by the Local Authority. The remaining demolition material was processed to meet specification for Highway Works requirements and was incorporated as earthworks materials. The development won ‘Best Regeneration’ at the WhatHouse? Awards 2016. The Award recognises a commitment to the inner city and urban renewal, or rural regeneration, including new build on derelict land and refurbishment of existing housing stock. The project construction took place between 2013 to 2016. All the properties have now been sold. 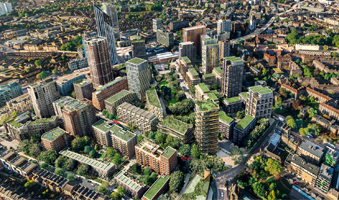 Waterman worked with Lend Lease to put forward planning applications to develop three areas of the £1.5bn Elephant and Castle regeneration project. 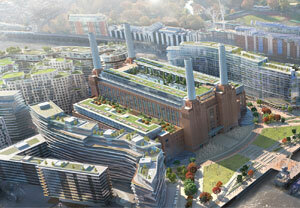 Battersea Power Station is a residential led mixed-use redevelopment on a 39-acre site which includes the Grade II* listed Battersea Power Station. 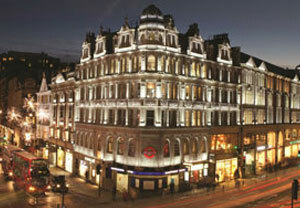 The Knightsbridge Estate is one of London’s most exciting destinations. 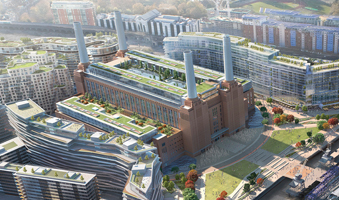 Offering a vibrant location, the scheme seeks to reinvigorate, restore and celebrate this 33,000m2 key development in the heart of the city. 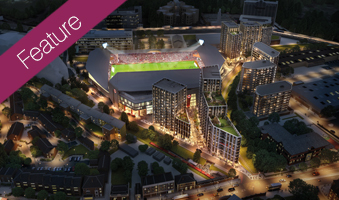 The Redevelopment of the Cringle Dock Waste Transfer Station (WTS) provides 11,078m2 WTS and outline details for up to 422 residential units situated above. 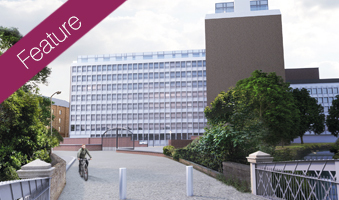 Edinburgh’s Chesser House is set for major regeneration under the Embankment West scheme which will transform the area into a sought-after suburb. Find out more about the project in our latest edition of Waterman Times. 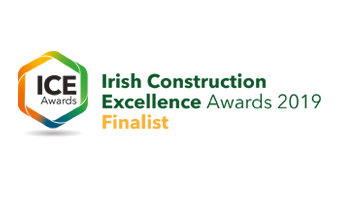 Capital Dock Blocks A & B, Clifden Community School and Clancy Quay Officers Mess have been shortlisted for the upcoming Irish Construction Excellence Awards. 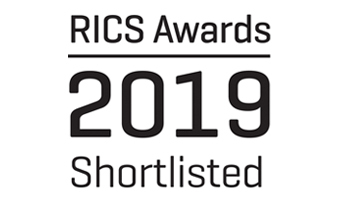 Five of Waterman’s projects, Confetti Institute of Creative Technologies, Westgate Oxford, The Minster Building, Floral Court and The Bower and have all been shortlisted for the upcoming RICS Awards.